My name is Joe, but most of my pupils call me Uncle Joe. I have a passion for teaching people how to drive . I have worked for some of the biggest buy essay essay help	theessayclub.comnames in the industry but now I’m bringing my own approach and expertise to the learner drivers of Manchester. You’ll be glad to know that I’m a fully qualified and DSAbuy essay essay help	theessayclub.com approved Driving Instructor – that means I’m registered with the Driving Standards Authority, I’ve passed advanced practical and theoretical driving tests as well as having proved my ability to teach other people, and of course, I’ve been CRB checked for your safety. It means that you can be reassured I know what I’m doing (I get to display a snazzy green badge in my car to prove it) and that I’m committed to what I do. 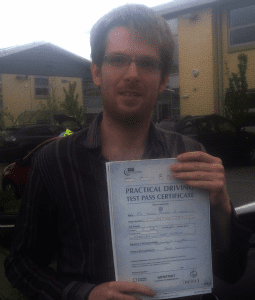 And, it’s one of the reasons why I’ve maintained a brilliant pass rate – 8 out of 10 of my pupils pass first time. 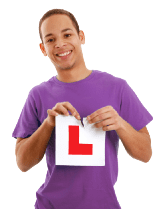 What’s involved in my driving lessons? I think the key to success when learning to drive is to master the basics before venturing on to the bigger, more challenging stuff. It’s like building a house, ensure you have good foundations and the rest of the build is a breeze! A flexible approach is important and I tailor each lesson to the individual. There are no set timescales; the pace of the course will be set by how quickly you master the skills. There is no point in rushing through everything without making sure you are confident in each and every task. 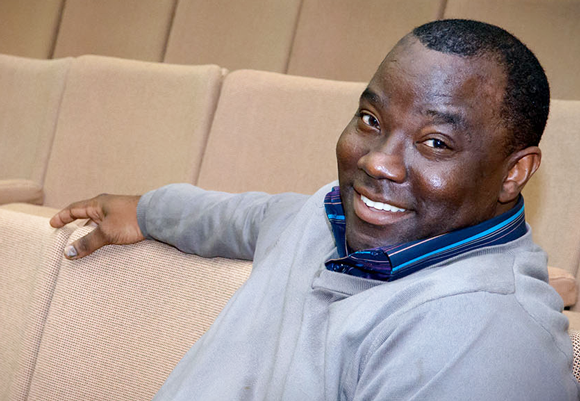 I’m one of the very few driving instructors in Manchester to embrace the power of technology. I love a good gadget and my iPad Air has proven itself to be really useful, enabling me to screen videos, provide mock Theory and Hazard Perception tests and book Theory and Practical driving tests in-car. Geeky but brilliant! Choosing a driving instructor in Manchester isn’t easy. 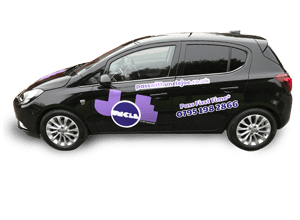 Quality and price can vary greatly and given how low the average pass rate is and how expensive a test is, you’ll want to choose an instructor that will give you the best chance of passing first time. Learning to drive with Uncle Joe is one way to do just that! Take a look around the site, see what I have to offer, or contact me. Maybe even give me a trial run by booking one of my £19.99p! taster sessions if you’re still not sure, but whatever you decide, thanks for taking the time to visit Uncle Joe’s Driving School!